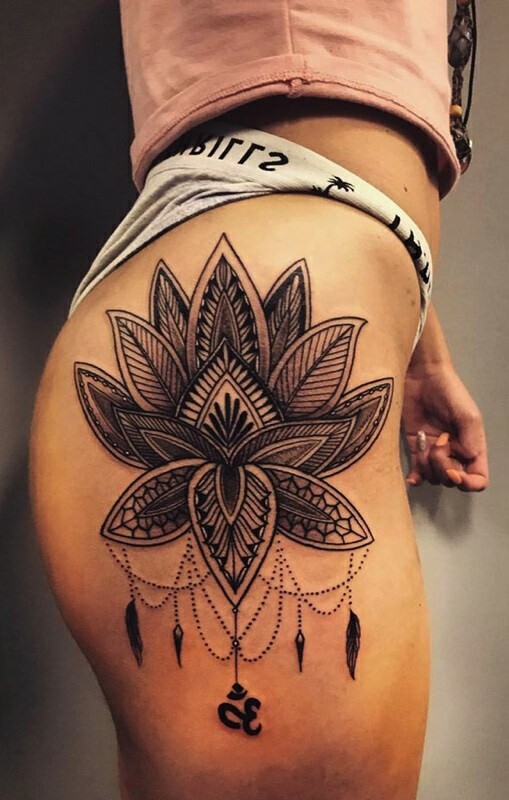 Hip Tattoo Pain – How Much Do They Hurt? Are you considering a hip tattoo but wondering exactly how bad hip tattoo pain is likely to be? Like all tattoos, this will hurt. Just how much will depend on your own body composition and where on your hip you want to place the tattoo. Still have questions? You’re in the right place. Here, we’ll take a look at how much these tattoos hurt, and we’ll also go over a few ways to help ease the pain. How Much Do Hip Tattoos Hurt? The process of getting a tattoo is probably going to hurt to some degree. 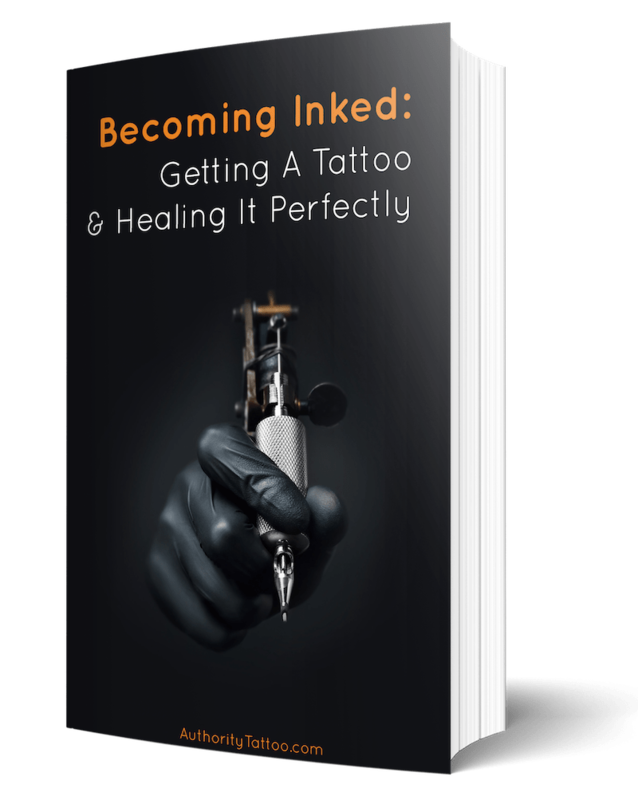 Just how much pain you experience will vary depending on the location of the tattoo. Your own personal pain threshold, and the composition of the area you want the tattoo on will also play a part. There are some places on the body that hurt more than others, including places where bones lie close to the skin. With little to no padding from muscle or fat, the nerves and bones under the skin are more directly exposed to the sensation of the needle. One area where your bones tend to be closer to the skin is around your hips. As the area around your hips is quite large, the amount of pain you’ll feel depends on where you place the tattoo. Directly on top of your hip bone, where you feel the bone protrude slightly when lying down, is sensitive. A tattoo here will probably hurt more than an area with padding. For example, most people have more muscle and fat around the side of their hips than near the bone. Many report that these areas aren’t too arduous to get a tattoo on. This all depends on your own personal pain tolerance as well. What one person may find unbearable could feel like a minor scratch to someone else. The level of pain you feel also depends on how big the tattoo is. The larger the tattoo, the longer it will take to complete and the longer you’ll be exposed to pain. 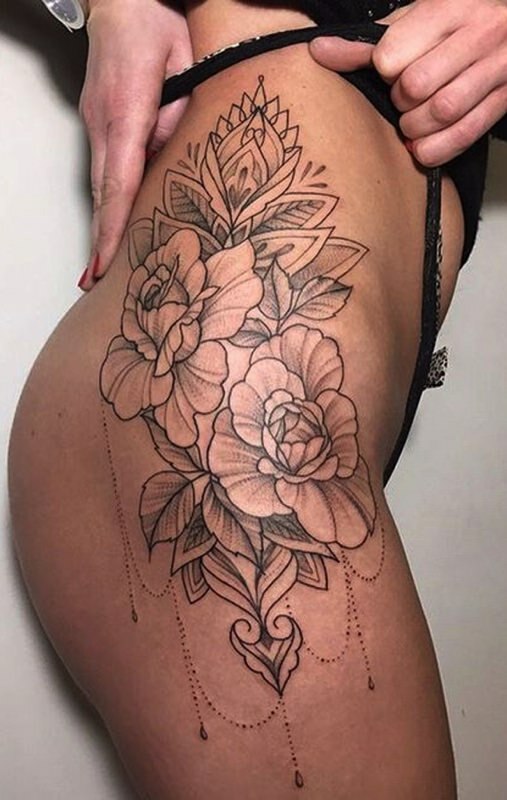 If you’re only getting a small hip tattoo, you’ll probably be able to tolerate a short tattooing session. If you’re worried about pain, consider positioning tattoos over areas of your body with more muscle or fat beneath the surface. If you’ve decided on the location and there’s no way that you’re going to change your mind, here are a few suggestions that can help tattoos hurt less. It should be noted that following these suggestions won’t guarantee a painless experience. You might be able to save some pain, though. Let’s take a look. Caffeine is seen as essential for many people, getting us through the day. Sadly, some of its effects on your body can make your tattoo experience more painful. With that in mind, limit your coffee and tea intake on the day of your session. Definitely avoid energy drinks that contain high levels of caffeine, too. Caffeine can actually decrease your pain threshold, so caffeinated beverages may make your experience more painful. Being tattooed takes a lot of energy, so try to go to your appointment well rested. If you are tired before you start, then your tolerance for pain is most likely going to be limited. Ensuring that your body is fully charged before the appointment will help it produce endorphins and adrenaline more effectively. When the body releases endorphins, the feeling of stress and pain in your body reduces. Give your body the best chance of dealing with the pain naturally by resting as much as possible the night before. Just like getting enough sleep to function properly, your body needs the right fuel to get you through your tattooing experience. Have a proper breakfast to give your body the energy it needs. The aim is to increase your level of stamina, helping you cope with pain for as long as possible. Try to eat something with a higher level of glucose to increase your energy. You could also consider taking some snacks for your appointment. This is especially worth doing if you are having a large tattoo done. These often take hours to complete. 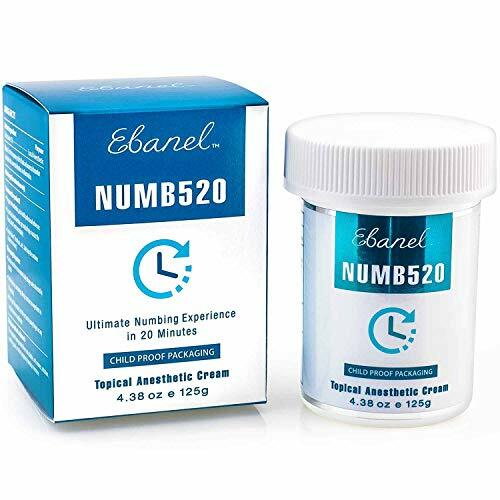 If you are looking for a quick, easy and instant fix, a numbing cream or gel can help to relieve the pain. Do talk to your tattooist first, however, before slathering yourself in numbing ointments. He or she will be able to give you advice on which creams are best for reducing hip tattoo pain.